Nothing moves this momma's heart like talking about my kids. When I start talking about praying for my kids, you're probably doing to see tears. What amazes me is that as much as I love them - God loves them infinitely more. 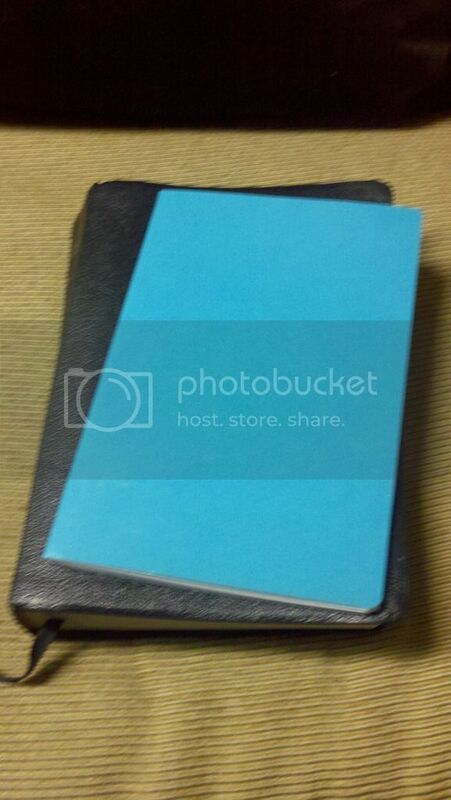 This week we're going to add prayers for our kids to our prayer journals. It doesn't matter how old your kids are - pray for them. Again this week, if you don't have kids, you can skips this one, but if you want kids one day - pray for them now. You can never pray for them enough! 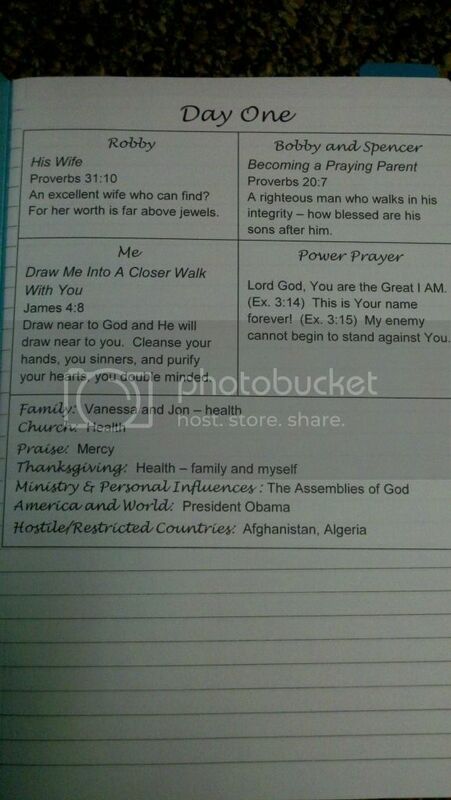 Again for this element, I used a Stormie Omartian book, The Power of a Praying Parent. And again this week, Kat at Inspired to Action has a great FREE resource for you: A Mother's Prayer Calendar complete with scriptures to pray over your kids. This week you'll add a prayer topic and a scripture for your kids to each day of your journal or Word document. What's great about this week is that there are so many fantastic resources out there for praying moms. Your journal is just a starting point! I highly recommend The Power of a Praying Parent. Brooke McGlothlin also has an amazing book for boy moms, Warrior Prayers, and the MOD Squad (Mothers of Daughters) has a book, 31 Days of Prayer for our Daughters. All of these are available on Amazon Kindle. Finally, I recommend Angie Smith's great post on praying 7 times a day for our kids. 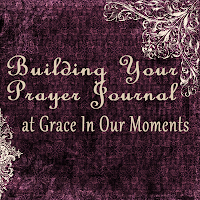 THIS WEEK: Add prayers for your kids to your journal. My oldest son told me not too long ago, “Mom, sometimes you can be manly, and sometimes you can be like a sparkly fairy princess.” That’s probably not too far from the truth… I’m Amanda, and there is nothing on earth I love more than being a momma to my boys! I’m 32 years old and I’ve been married for 12 years to the love of my life, Robby, who is a full-time pastor. We’re the proud parents of two boys, ages 10 and 7. In addition to being a pastor’s wife and mom, I work part-time at an insurance agency, I’m a full time student in the dental hygiene program (In May of 2013, I will graduate and officially become an RDH! 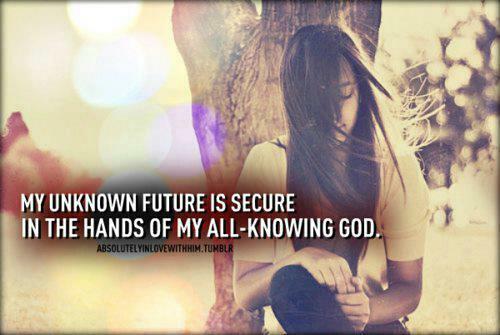 ), I run a home-based business as an independent Miche purse rep, and I lead our church children’s ministry program. My plate is pretty full, but I love blogging, cooking, running, reading (I love a good mystery/spy story), digital scrapbooking, horseback riding, and going to the gun range. Strange combination, I know, but I told you my son’s description wasn’t too far off. 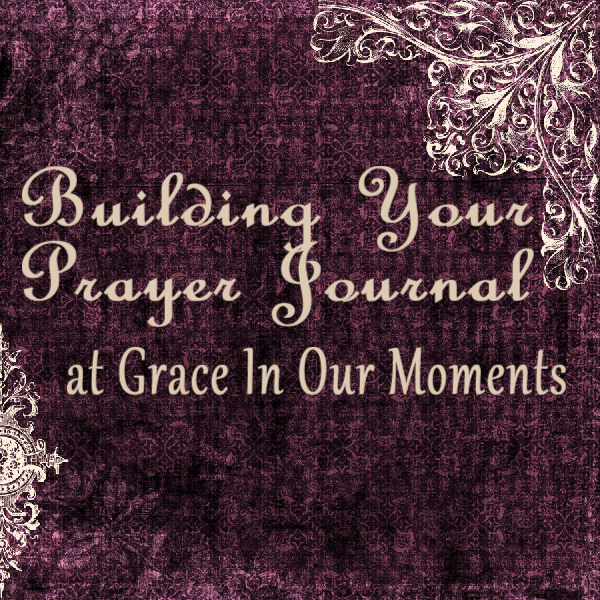 I chose the name “Grace In Our Moments” for my blog because I know that I need God’s grace in every single moment of my day - as a wife, mom, kids minister, student, employee and more. I blog about life as a working mom, my faith and what I’m learning (right now I’m doing a series on creating a prayer journal), fitness (I’m a new runner and since leaving my job as the manager of a women’s fitness center a few months ago, I’m creating a whole new workout routine, including running, Pilates, and CrossFit), books and more. I’m also a contributing blogger for Must Love God (a site created by fellow boy momma Kristi) and an accountability captain for Hello Mornings. One thing I loved as a child (and still love!) is reading. I’m so glad that my boys have inherited my love of books! My youngest still loves anything Dr. Seuss and dinosaurs. He’s also discovering Nate the Great. My oldest loves the Diary of a Wimpy Kid series, the Hank the Cowdog series, and the How to Train Your Dragon series. (He got the entire boxed set for Christmas and is almost done with the series now.) To be honest with you, I love the Wimpy Kid and Dragon books myself…they are really fun! Thanks so much for dropping by my blog today! 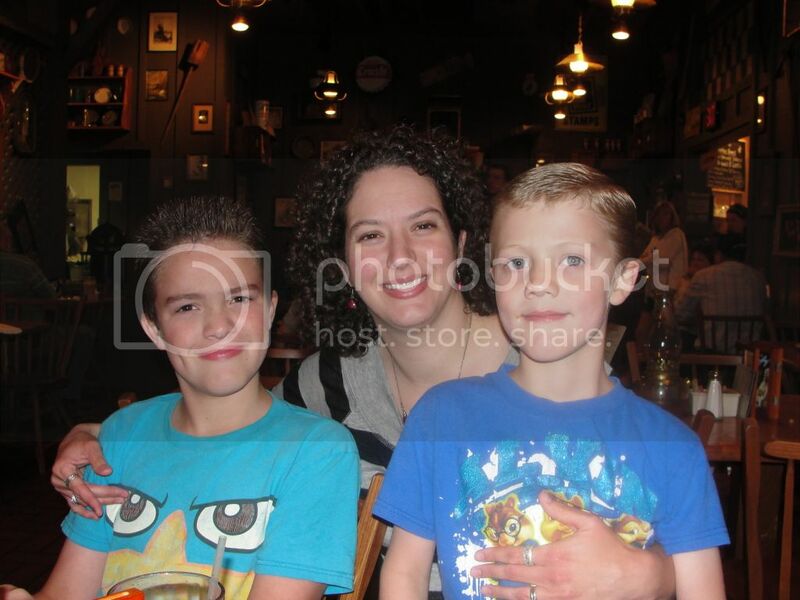 I look forward to reading lots of other blogs and "meeting" lots of other boy moms!